Having trouble making a final decision to choose the right car? Well, it happens when you’re confused with lots of other choices. 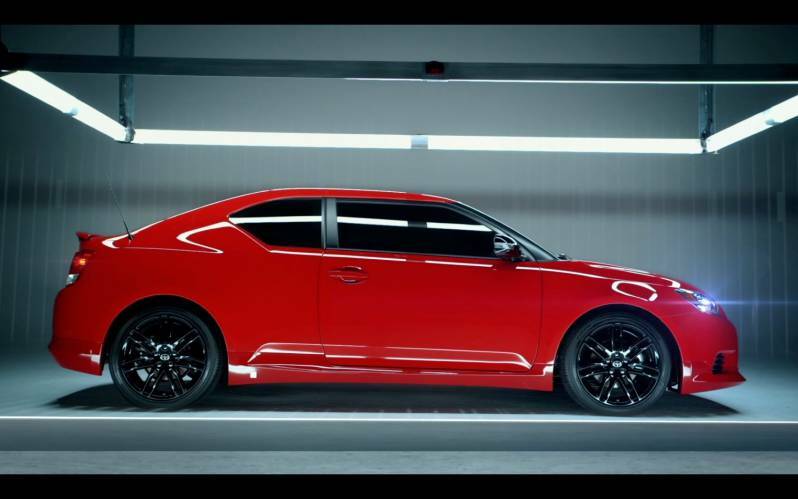 What about the 2016 Scion tC? It’s probably one of the best cars your money can buy. If you’re after a 5-seat-car, the Scion tC can do the job. The car combines everything necessary to make your journey that much awesome and smooth. From interior to exterior, everything is perfectly engineered to meet the present day’s requirements. Today, we’re up with 2016 Scion tC review in order to bring you all the info of this amazing car, so you can make wise decision after taking every aspect into your consideration. The front wheel drive coupe is designed especially for car enthusiasts wanting to enjoy a great driving experience on the go. Coming with the option of automatic or six-speed manual transmission, the Scion tC is an ideal option from all angles. When it comes to the competitor of this car, Honda Civic stands at the top that’s quite a popular choice these days. Here’s what you will find – all-new audio system, rear window windshield wiper, push button start, keyless access and a wide 7-inch touch display. Optional available features include- Fog Lights, Navigation System, Six speed Automatic Transmission, Rear Spoiler, Fog Lights, 19 inches Wheels and Leather Upholstery. Standard features include – 2.5 liter 4 cylinder engine capable of producing 179 horsepower, Front wheel drive adds more stability, ultimately enhancing the performance, Six speed manual transmission for an improved power, 18 inches alloy wheels look super stunning on the road, Power moonroof allows you to enjoy the fresh air inside the cabin, LED taillights add more value to its appearance, Split folding rear seat, Rear window wiper, Front airbags for improved safety, antilock brakes and electronic stability system.